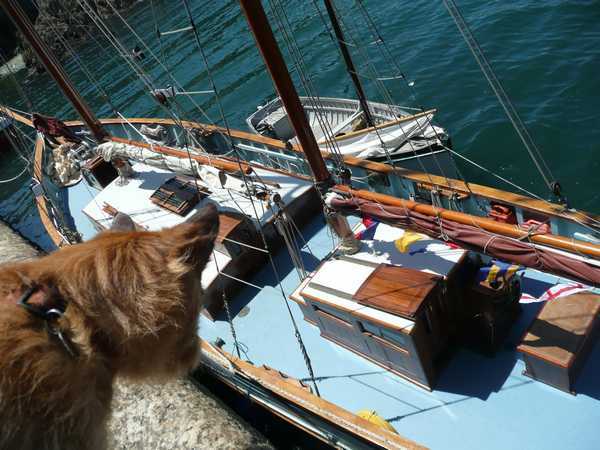 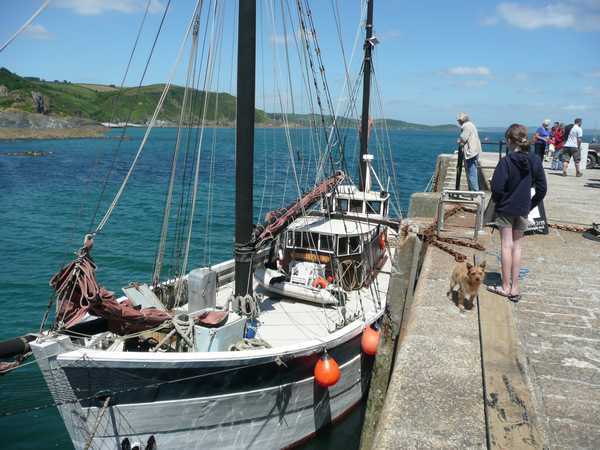 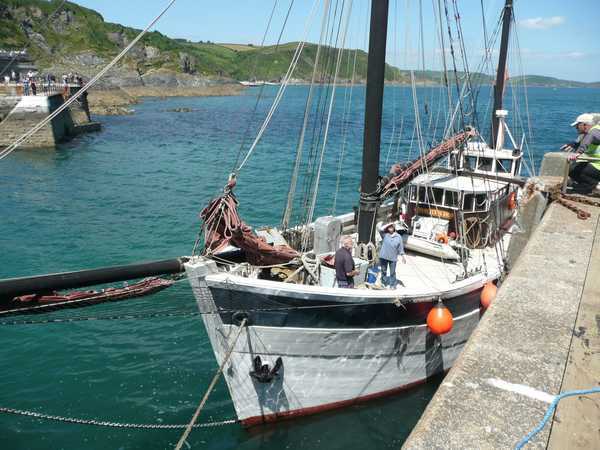 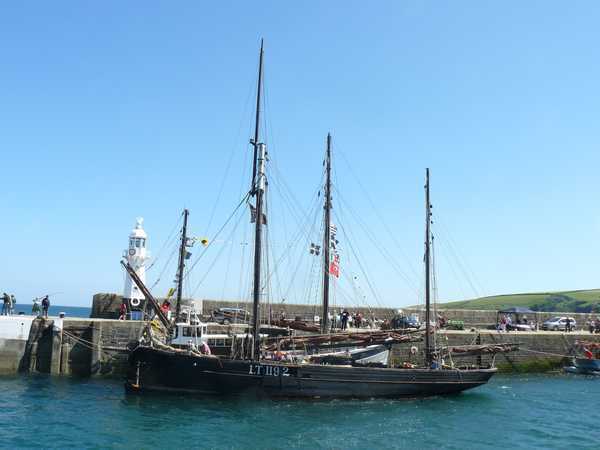 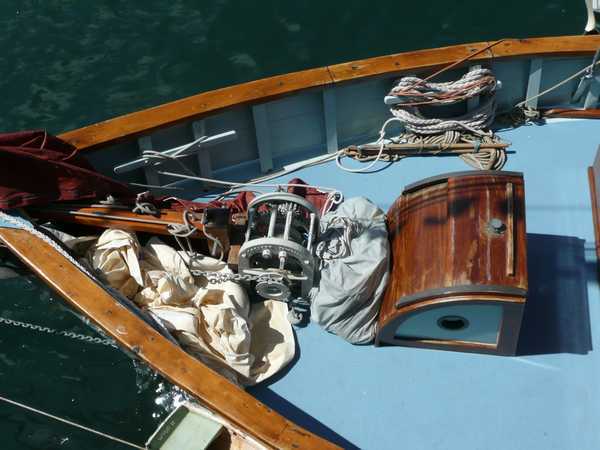 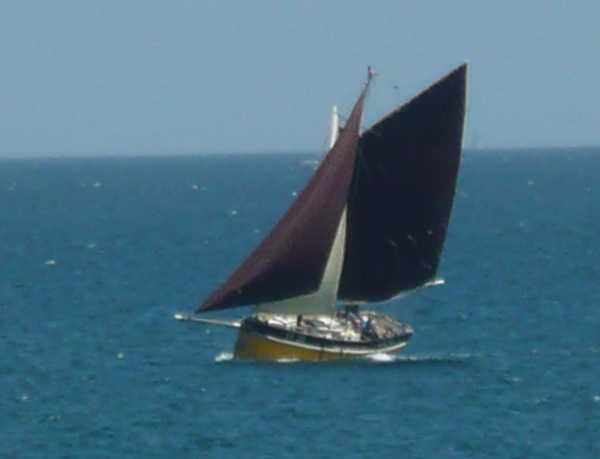 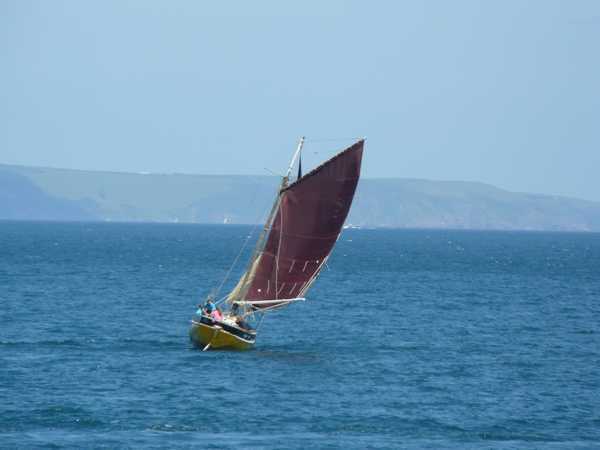 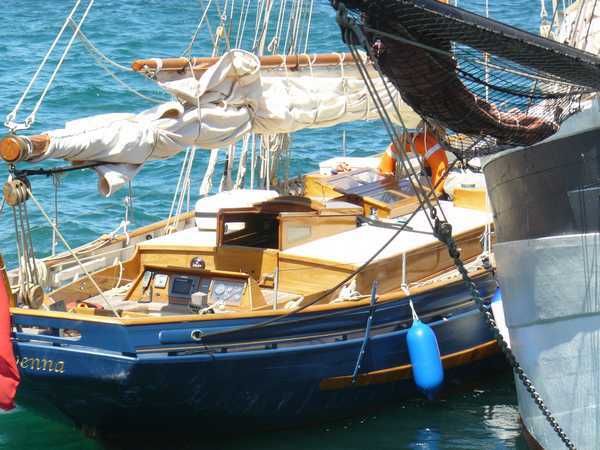 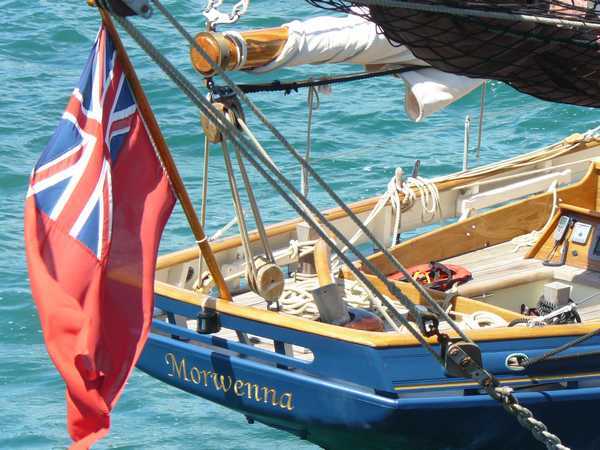 Owners of traditional working sailing vessels are warmly invited to attend this inaugural regatta at the beautiful harbour of Mevagissey where you will no doubt meet old friends and new. 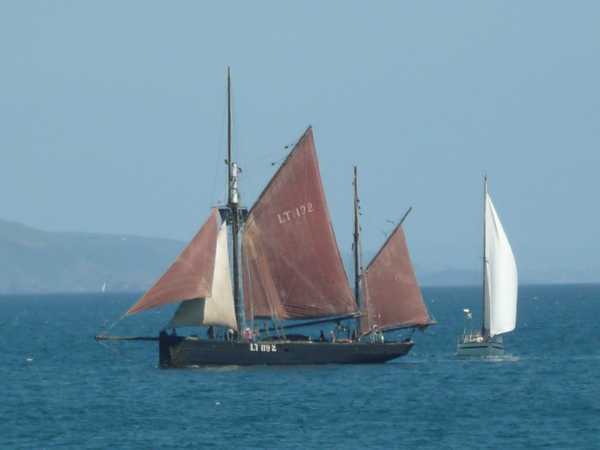 Arrivals on the Friday reporting to Paul and Harriet on the Lowestoft sailing trawler "Keewaydin" where you will receive a warm welcome and pay your nominal entry fee of £20. 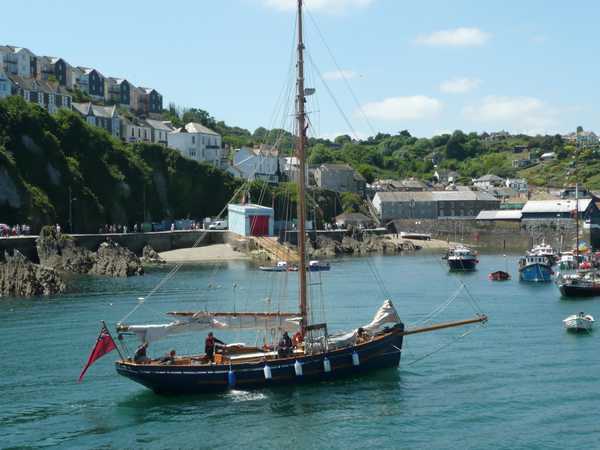 The Mevagissey Social Club on the waterfront has been booked for the evenings of Friday ,Saturday and Sunday. 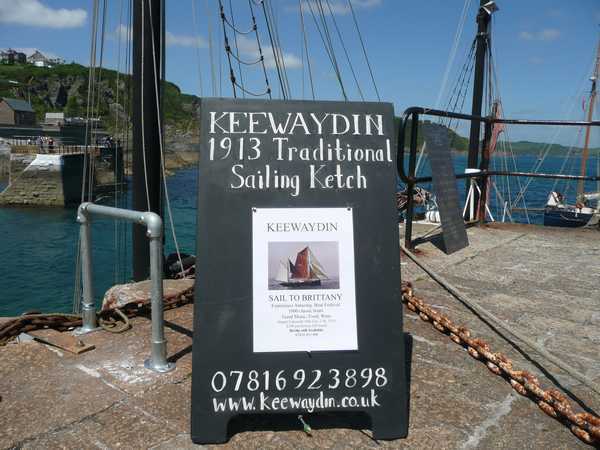 There will be a licensed bar. 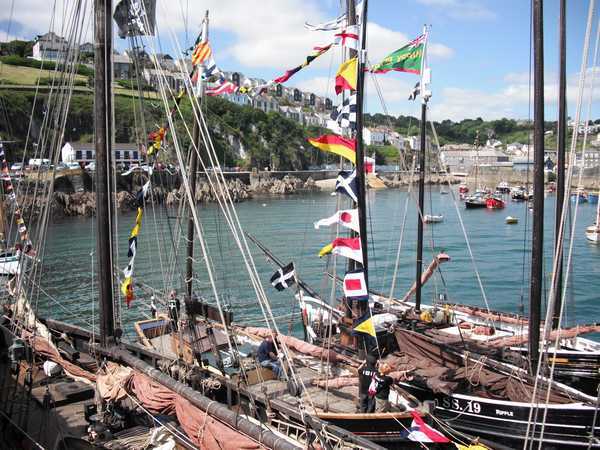 On Saturday there are plans for a parade of sail to thrill the local residents and visitors. 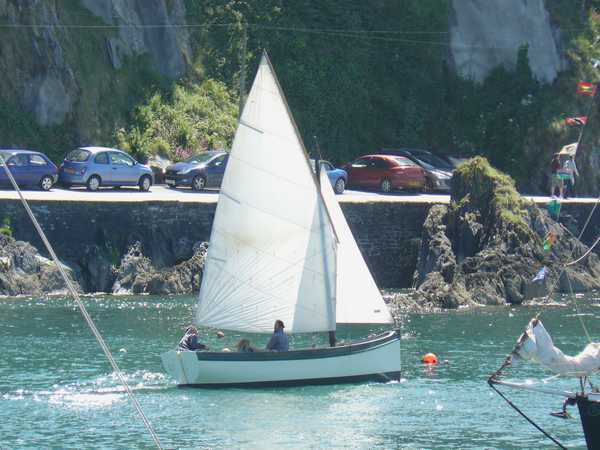 In the afternoon there will be what will probably become a rather informal fun race. 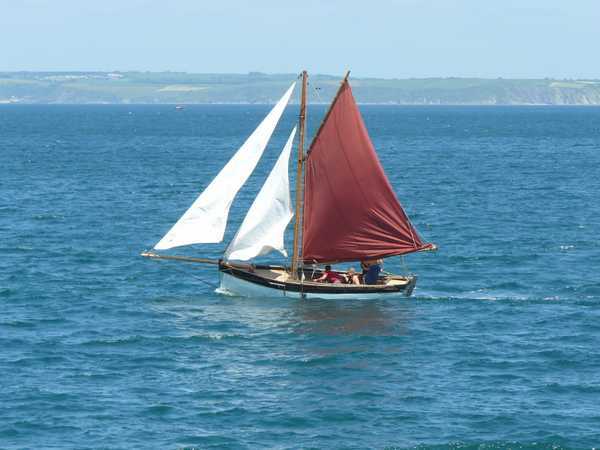 Sunday can be an informal get together and farewell although the Social Club will still be available .